Work, Career & Jobs @ 40+: How Your Resume Gets You Interviews! 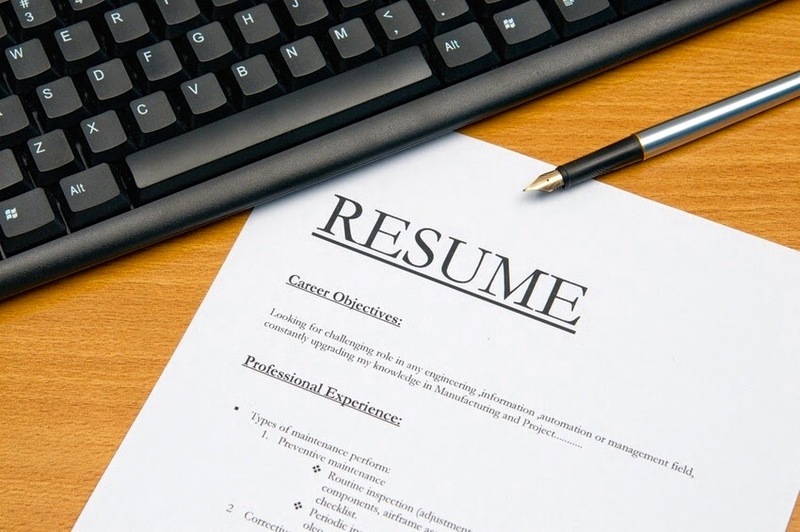 How Your Resume Gets You Interviews! Did you know the busiest hiring season of the year is here? Now through the end of March – employers fill more positions than during the other months. This means that if you are thinking about changing jobs, or are currently in a career transition, NOW is the time to get your resume up to a “10” and send it out. Your resume MUST be superior to those of your competition. Companies often get hundreds of resumes for every opening, and they look for any excuse to hit DELETE to screen you out of the competition. So, with your competition as strong as it is, and with the economy still sluggish, it is more important than ever that your resume shows your unique value and is technically perfect in order to survive the scrutiny of the reader. You have only 10 to 20 seconds to capture the reader’s interest – make it count! Your resume has to get through three critical points – the HR department, the company database and the decision maker – before you are likely to get asked to interview. How does your resume measure up? • Is it concise, yet shows optimum value? Results and strategic impact need to be shown on one or two pages rather than three or four. • Does it show a specific focus as to what type of job you want? • Does it contain the right key words so it will be pulled up from a company database? • Is it formatted so it is easy to read and flows well? • Do you have supporting documents that highlight your value proposition, such as a one-page resume, a testimonials page, or an executive biography? • Does your resume show your brand so your uniqueness stands out? • Do you have a lot more accomplishments listed, than you do responsibilities? ACCOMPLISHMENTS SHOW VALUE AND GET YOU CALLS FOR INTERVIEWS, responsibilities don’t. Your resume must convey to the reader what makes YOU unique. It must showcase your credentials and expertise, so that the reader can see why you are the best candidate for the job. It must have strong content and a good visual presentation. Information must be focused on job requirements, presented in the most easy-to-read way, and must contain solid documentation of achievements and education. How does your resume stack up? Is it a “10” or could it use help? Ask yourself this question: With the huge investment in time and money for your education, your solid career credentials, your noteworthy accomplishments and salary expectations of $30,000, $60,000, or more, do you want to be represented by an amateur resume? Our careers are very important to us. Is it worth having your resume be anything less than it can be? Bottom line: When your resume is a”10,” your job search is much shorter, you get interviews for the type of job you really want, and you get paid the money you deserve – why? Because your VALUE comes through effectively. If your resume is not a “10,” it’s a waste of time to send it out! If you are not getting interviews, consider our resume writing service. If you can speed your job search up three days, you paid for the resume. Imagine the payback for a month or more! Contact Don on LinkedIn to learn more about his services.